What In The World Is Affresh? 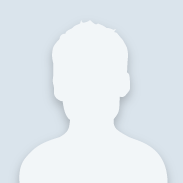 are the high water levels and the agitators, in are electronic water controls and impellers (mini agitators). High Efficiency (He) detergent has been introduced and we have the pods, small packets of laundry detergent. The low water levels used in modern (He) machines do not provide proper cleaning of the tub during rinse cycles. Soap enzymes left behind in washer tubs provide a tasty meal for mold and mildew. As a solution, appliance manufacturers have added self-clean cycles to modern washers to help alleviate this problem. So what does Affresh have to do with any of this? Affresh is designed to remove the soap residue and keep the tub clean and odor free. 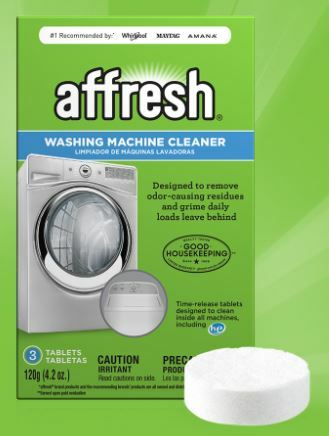 When used with the washers’ self-clean cycle, Affresh will keep the machine clean and free of the enzymes that promote the growth of mold and mildew. Whirlpool Corporation created Affresh to help solve the mold and mildew issues in modern washers; the line has expanded to include cleaners for dishwashers, disposals, and even coffee makers. If you have an issue with mold or mildew in your machine, stop by your local Home Depot and buy some Affresh, It works!